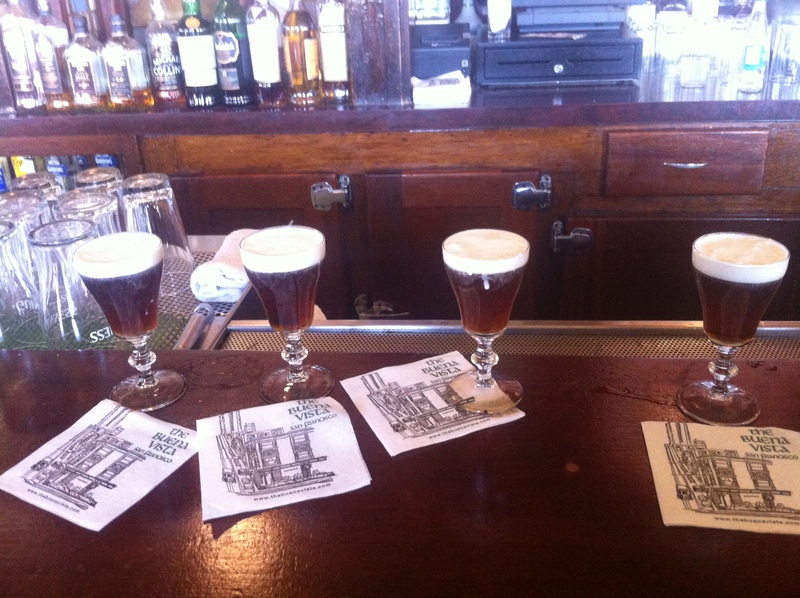 Irish Coffees – Not a huge fan of drinking coffee black or of whiskey, but the two together make a yummy drink. The Grgich is a little more pricey, but it was really good! It feels wrong to even talk about another liquor besides vodka on our blog, but what’s your fave non-vodka drink?